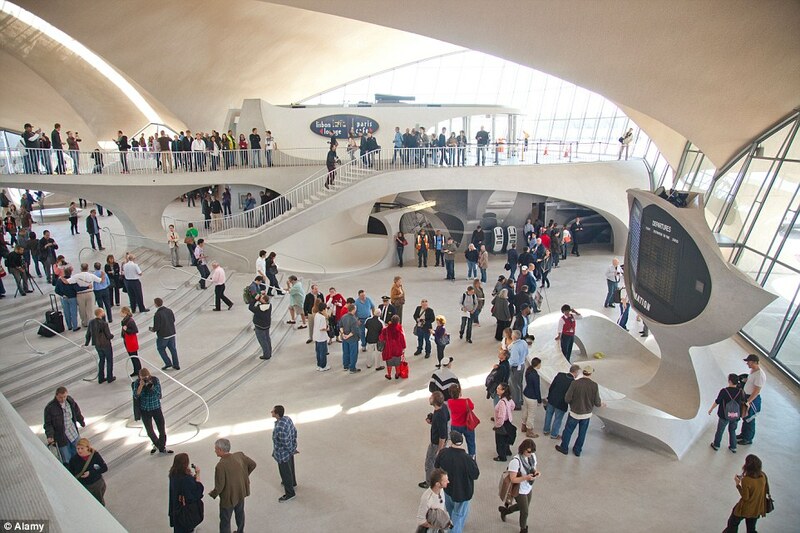 Built to ‘capture the spirit of flight’, Eero Saarinen’s masterpiece TWA Flight Center terminal at New York JFK airport is set to enjoy a new lease of life as it is redeveloped as a hotel. 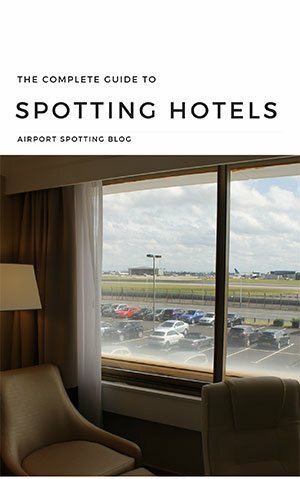 Whats more, there is potential for it becoming a valued spotting location at JFK. 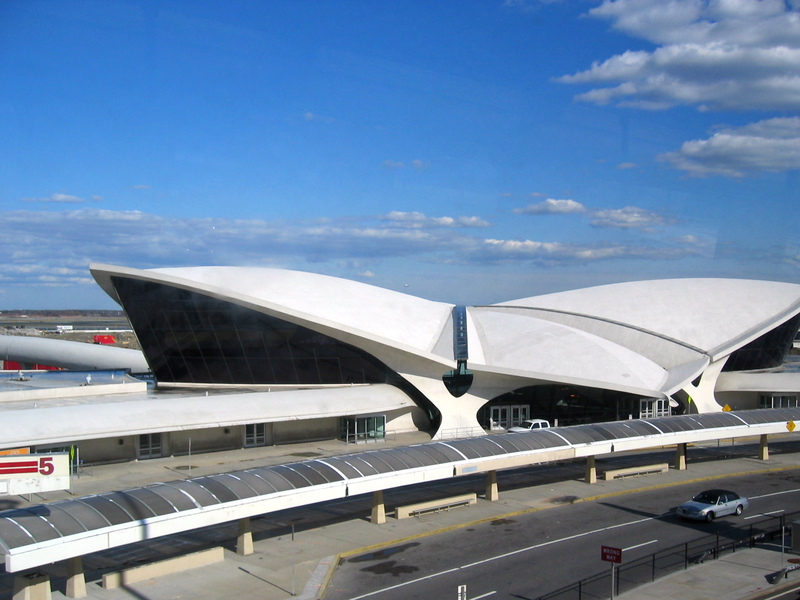 The iconic building was constructed between 1956 and 1962 for use by TWA and features unique curves and spaces unlike any other terminal seen before or since. 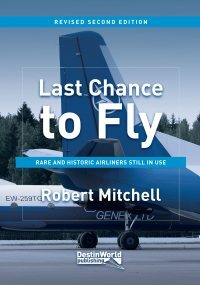 Inside, passengers flowed through space-age halls and up curving staircases before boarding their flights on what was then one of the country’s most important airlines. 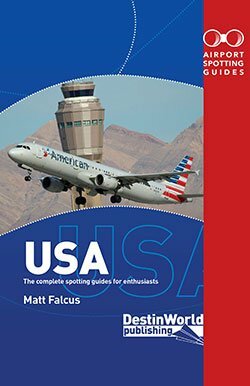 However, since TWA was absorbed into American Airlines in 2001 the terminal has been left unused as a time capsule of days gone by. The new Jetblue terminal 5 was built to replace the TWA terminal, leaving it landlocked from the coming and going of passengers and aircraft. Its small size would mean it is no longer up to the demands put on JFK, but with its protected status a future was sought for the building to bring it back into use. 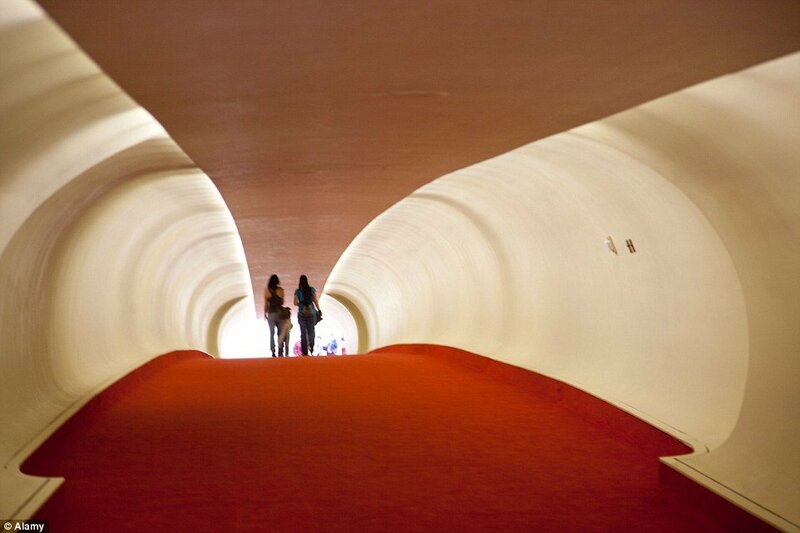 Now finally details have been revealed about how the building is to be turned into the TWA Flight Center Hotel. It will see the structure retained, with a 505-room facility built alongside. The original building will act as a lobby, and it will also feature a large meeting space, up to eight dining facilities, and a large observation deck to watch aircraft action. Yes, you heard right – a viewing area at JFK airport! 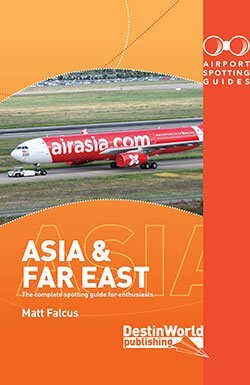 Now, you’ll know if you’ve read our Spotting at New York JFK guide, that there are no official areas to watch aircraft for enthusiasts and families waving off relatives at this huge and interesting airport. So the promise that these facilities will be incorporated into the JFK TWA terminal are a little mouthwatering to say the least. What this will look like is still very much unknown, but I’ll be making enquiries about what we can expect and giving you updates as construction progresses. 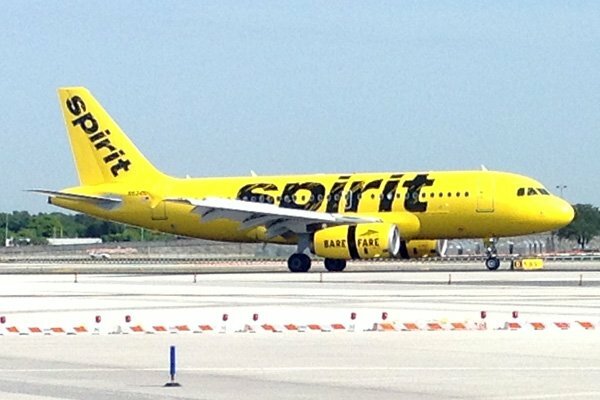 This to me sounds like viewing aircraft will be for everyone, and not just hotel guests.